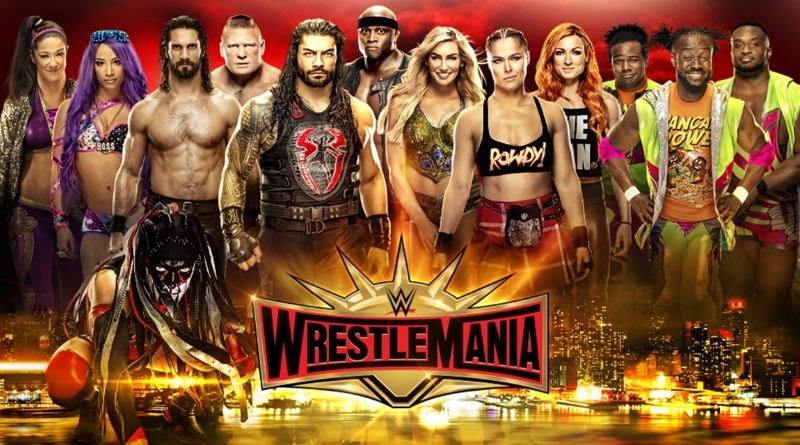 WrestleMania is the final PPV of season 7 of our WWE Prediction League. You have the opportunity to win £20 at the very least! Check out how you can win more on the Predictions Page. 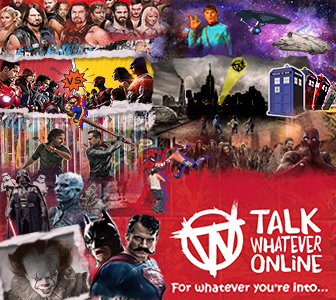 1) Register on the Talk Whatever Online Forums if you are not a member already. 2) Login to the Talk Whatever Online Forums (you must be logged in here before you can try and login to the Prediction League User Control Panel). 3) Go to the Prediction League User Control Panel, and login using the same username and password you use for the TWO Forums. 4) Click the “Make your Predictions” link, and make your selection. If you miss any questions your predictions will NOT be saved. Please share the game with any friends that may be interested! I was about to ask about that, cause I don't see that match announced anywhere. - I've added Lacey Evans to the bottom of the Women's Battle Royal list - totally forgot about her! Well it's been officially added to the card, so there we have it! Oh bugger - i have 0 points in the prediction league. Ah well.... i didnt do that well anyway. I defiantly wasn't going to be winning this one. Oh now its says i have 205 points. Congrats to @adr06 who came top of the WrestleMania predictions however it's @Kieranshakespeare93 who wins the season - by 5 points! The leaderboard was really close this season, knew it would be a tight finish. Congrats Kieran - please PM me to arrange prize. Also it's showing that there was outside interference on Brock/Seth but I don't think there was any. Heyman didn't interfere as best I can remember. It's not for me? It's showing the 'No, there will not be outside interference' as ticked for me. OH. I'm a doofus. I bet that there'd be outside interference. Dunno why I hit that, maybe I thought Heyman would interfere. Nevermind! Also, I'm in favor of passing out counting as a submission because they use the arm-check as if the person were tapping out, and it's recorded officially as a "submission" by WWE as far as I know. Seems like the best fit.